First thing first; What is a Capsule Wardrobe? To simplify your wardrobe by only carrying a maximum of twenty pieces. 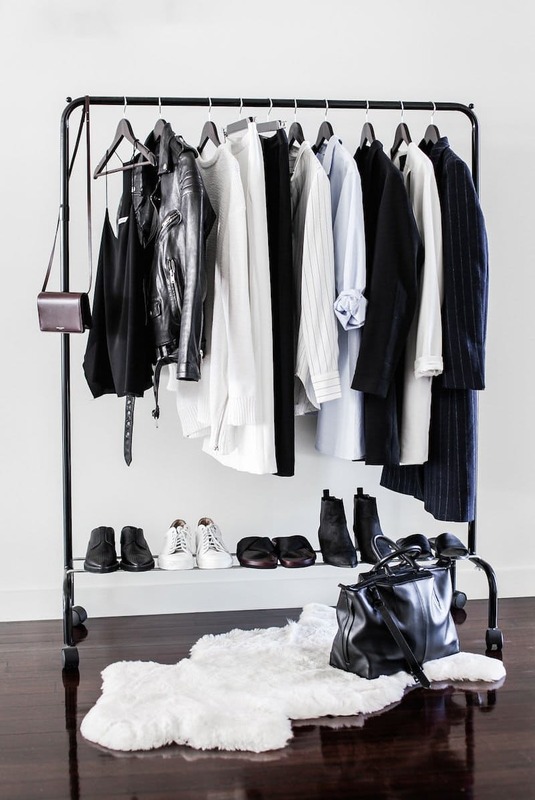 It's the best way to curate your closet without over hoarding and spending. How to Choose the Pieces? The piece must Work Well with your Other Pieces. Neutral Colours that you Always Wear. I'll be starting this series "Let's Start A Capsule Wardrobe"
explaining the style, the colour, the trend and how you can mix and match.